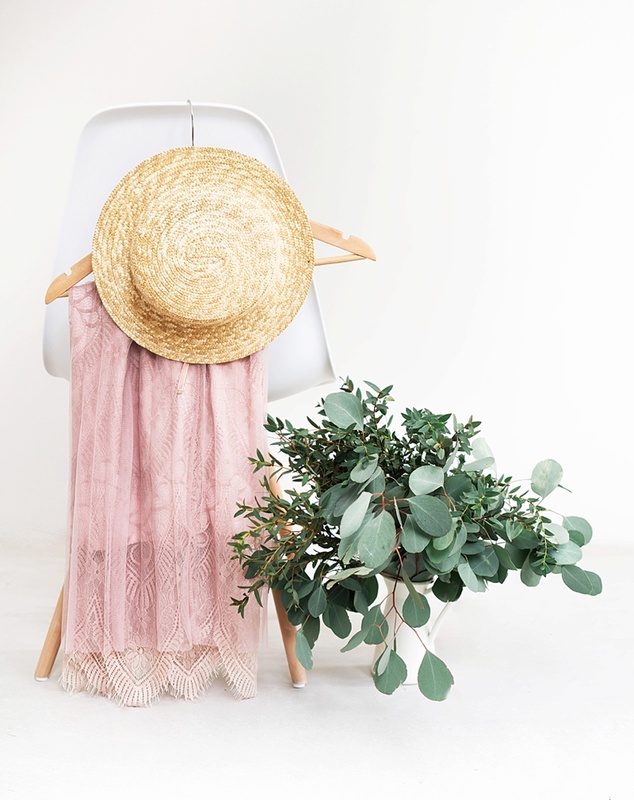 et your wanderlust on because we have the ultimate in destination inspiration in our Summer issue of the Tidewater and Tulle Journal! Filled with real love stories, breathtaking locations, and helpful information, every tidbit you'll find in Issue N°2 has been curated to squeeze your heart and make you want to grab that passport to celebrate your relationship, make a memory, and embrace adventure. I want to give an additional thank you for everyone's patience, understanding, and grace for the delay in our Summer issue. As some know, I unexpectedly lost my grandma in June at the time this issue was supposed to originally release, and it's been a spiral of all things work and emotion since then. I share a bit more about how travel is healing and so important to our personal journeys in my Editor's letter within the magazine's pages, so know the words were a direct line to my heart. I appreciate it more than you can know your prayers as I still try to find peace in losing someone so special to me. Tomorrow is never promised, so please make the best memories that life has to offer, especially as it relates to travel with your loved ones. For $6.99 (digital) or $24.99 (print-on-demand), you can get inspired by the best parts about summer: exotic vacations, romantic honeymoons, and the adventurous spirit to see the world together. To make it as user-friendly as possible, we are using the Blurb platform to distribute our digital magazine. If you love the convenience of digital, then you can get the issue right away in your email with a click of a button! If you love the touch of paper and 'Grammable moments, then your printed issue will be made-to-order and shipped to you directly from Blurb. We love that there are different shipping options between 5-10 days depending on your patience and preference! To all of our readers, thank you so much for continuing to be part of our community, for your encouragement, and for sharing your stories with us. You are the inspiration behind what we do, and we're so grateful for that. Hope you swoon over our travel-inspired Summer issue! Are you a new reader to Tidewater and Tulle? 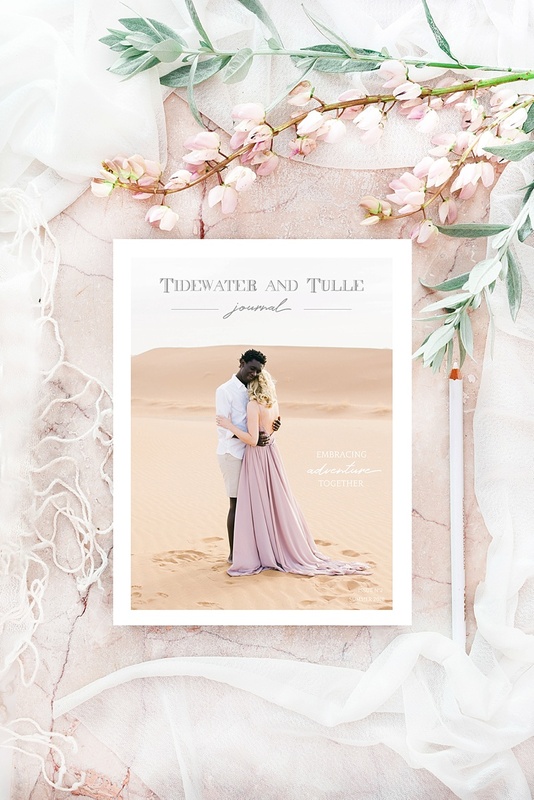 Get the scoop on the heart and story behind the Tidewater and Tulle Journal.